Today we’d like to introduce you to Melissa Adao. My short story is that I am three months shy of turning 40 years old. I started breaking (breakdancing/bgirling) at 37 years old, entered my first battle three months later, and now have a dream to qualify in any international breaking competition, most notably Silverback Open, Red Bull BCOne, Freestyle Session, or in the Olympics (Breaking is on the shortlist to be a category in the Olympics) before I hit 50 years old. Aware that other bboys/bgirls who have put in more time doesn’t necessarily make me less deserving for this opportunity. However, it is a mental battle I constantly brush to the side, so I focus on putting in the work. I know I am just as passionate, hard-working, and exude the potential to qualify in a Top 16 bracket at an international level. I also respect the culture enough to understand that this is not an overnight journey. My personal goal will allow not only myself to thrive in life generally speaking, but I hope it inspires others to pursue passions and goals they thought they’d never reach before. To clarify, I did not learn how to dance at 37. I started formal dance training at 17 at a studio called Neisha’s Dance Academy in Chula Vista. Skimming through details here, I earned a BA in Dance from San Diego State University and an MA in Dance from California State University, Long Beach. With this educational background, I’ve had the opportunity to teach at Cal State San Marcos and Chapman University in Orange County. I’ve succeeded and failed forward as a professional dancer in Los Angeles. 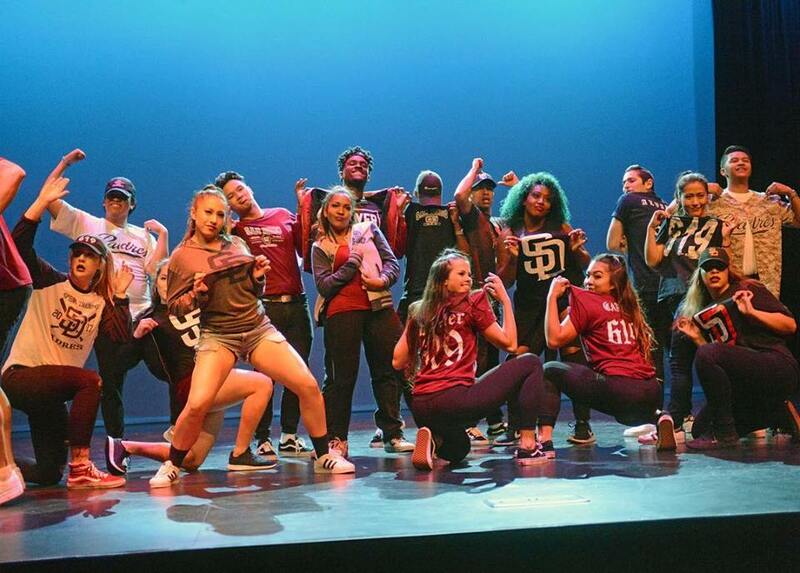 I also heavily immersed myself in the SoCal hip hop dance community (now known as “urban dance”) dancing with Unity Dance Ensemble, Urban FX, EKetc, Super Galactic Beat Manipulators, and choreographing and dancing for other artists in the scene. I am grateful to have built many long-lasting relationships, but unfortunately, encountered some failed romances. 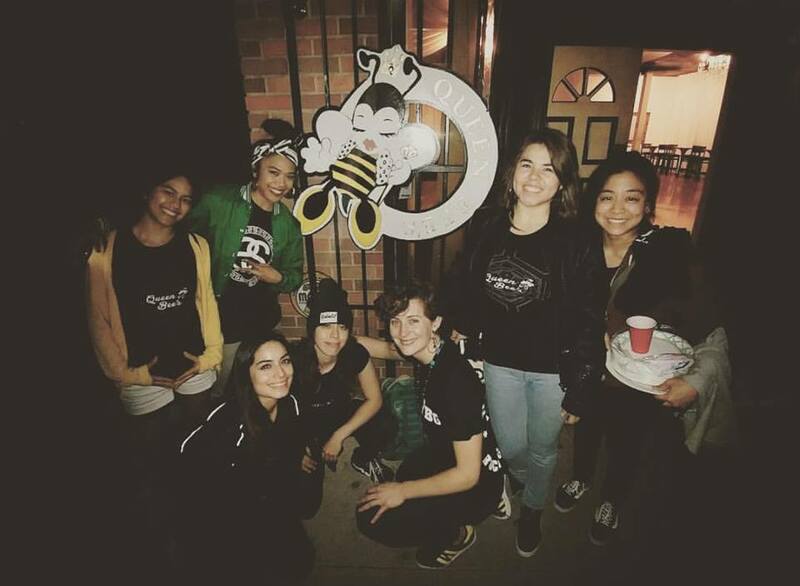 For six years, I was Executive and Artistic Director for Outreach Through Dance, a charitable organization I created that produces events in the community to benefit non-profit organizations. 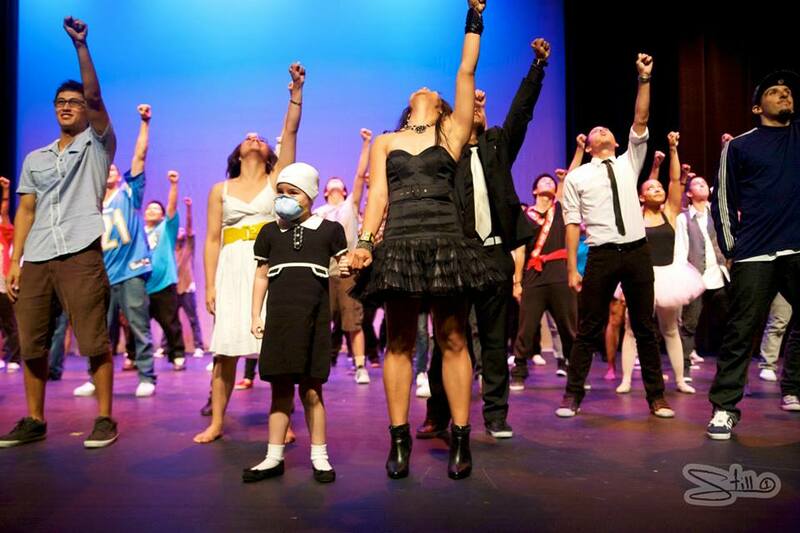 The most notable event we produced was Dance For A Wish, a dance showcase that benefitted Make-A-Wish, San Diego. 100% of the proceeds sponsored our wish child, and they even got to perform a bow with the DFAW cast at the end of the show. 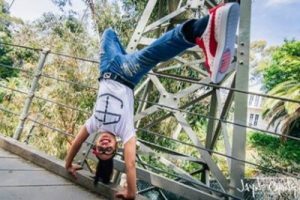 Today, I am currently a dance professor at Grossmont College, San Diego Mesa College, and MiraCosta College. 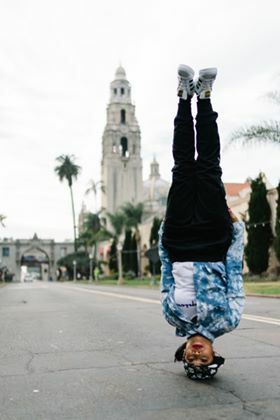 I am also a performer for The San Diego Zoo, choreograph for various private and local organizations, host dance events all over San Diego, help produce jams with San Diego BGirl Sessions, and train to be a better version of myself every opportunity I could. Coming back to my dream of making it in an international battle – true it has only been 2.5 years that I’ve been immersed in the culture. But I’m hoping my life experiences beforehand support my opportunity to reach my goals before I turn 50 years old. For the last 21 years, I’ve experienced the most rewarding, and sometimes most unbelievable rollercoaster journey in my professional and personal life. 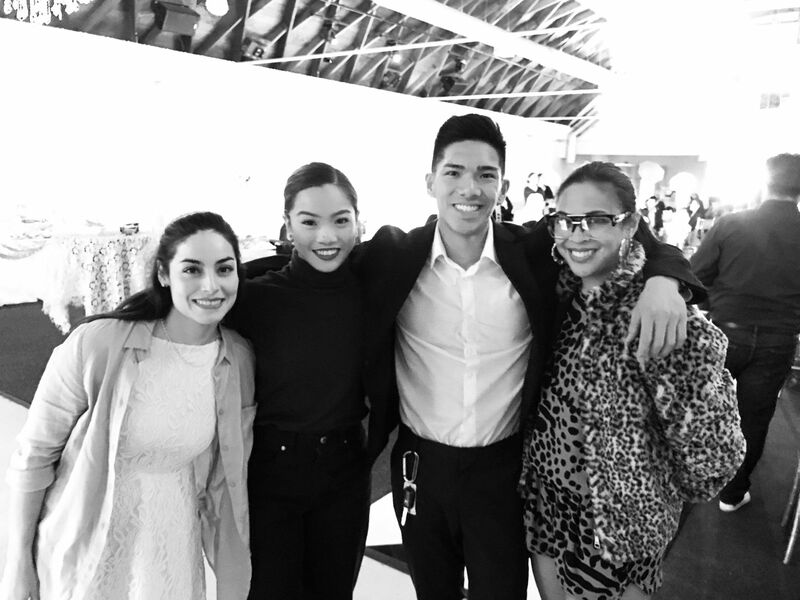 Because of the support that surrounds me, experiencing failure early in my career, and having a genuine and authentic passion to pursue my goals, I can stand here today and continue to do what I love. I can recall several failing forward situations that have shaped me to become resilient through my journey and allows me to have tough skin for my breaking journey today. One is not having a privileged lifestyle of financial freedom or familial support that normally allows children to become successful. My dad was serving the Navy overseas for the first twelve years of my life, and my mother was working full time. Both sacrificed and worked very hard in order for me to eat, sleep, and receive public education. The sacrifice involved not being in my life to “raise” me if that makes sense. It wasn’t until my 20’s where I learned basic life and people skills which unfortunately created a confusing process for me to develop healthy relationships. Second is auditioning five years in a row for Culture Shock San Diego and never making it on the troupe. I think I may be the only dancer in San Diego that has auditioned for a team five years in a row and never made it to the final roster. I’m talking about training almost everyday at the studio, auditioning consistently, being present, and still not making it. That type of defeat discourages most people to stop and do something else with their time. 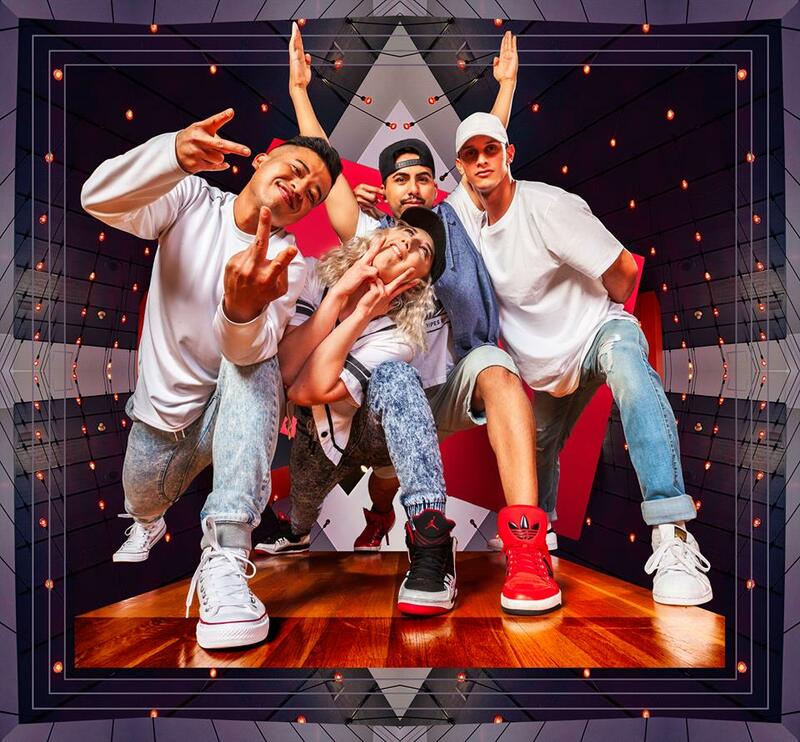 I kept going because I knew deep in my core I had something to offer and add value through dance, it was just a matter of time for me to find a space for someone to see it. Until this day, I still don’t know the reason why I never made Culture Shock San Diego, but it doesn’t matter anymore. That situation is a blessing in disguise and one of the reasons why I am here today. I have love for the organization, for Founder Angie Bunch, and the studio which fosters individuals to thrive professionally and recreationally in their own way. That prepared me to take rejections lightly during my time in LA, and more importantly, to accept not qualifying past preliminary rounds for local breaking competitions today. I’ve probably experienced the toughest struggles in the last 5-10 years. This involves anxiety, burn out, and financial instability. Yet here I am still standing, wanting more. Most recently, I’ve learned that some of the choices, habits, and characteristics that allowed me to thrive and be successful as an educator and dancer were equally destructive to my physical and mental health. I have a fear of saying no to people and a constant need to take care of everyone around me. I am currently working on saying “no” and being ok with it. I embrace the fact that true happiness and success stems from struggle because powering through that fight will be the greatest worth and win. 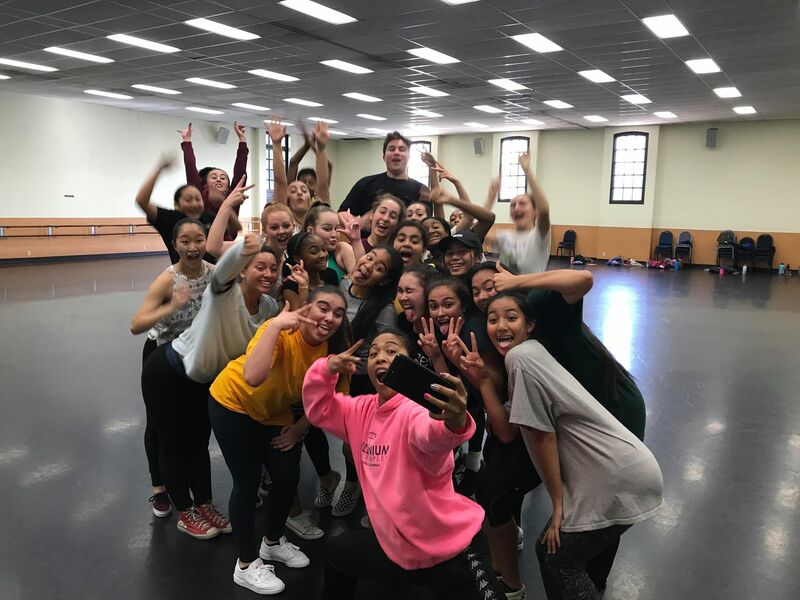 Although I am a dance professor at several public higher educational institutions, actively branding and keeping “Melissa Adao – Artist” relevant in the scene is also my business. Being an adjunct professor does not guarantee consistent work. At the bare minimum, we must make sure our classes have high enrollment and our instructor evaluations above satisfactory. Keeping fresh in our craft, being up to date with technology, and adding that extra layer of promoting ourselves on social media helps our career. What sets me apart from others who are in the same line of work is consistency: teaching beginning to advanced levels, choreographing, training, and involvement in the culture plays a huge factor. There’s a side of me that keeps myself on my toes and not get comfortable because I don’t want to be that professor who teaches outdated movement and curriculum to a youth-dominated culture. What also sets me apart is my age. 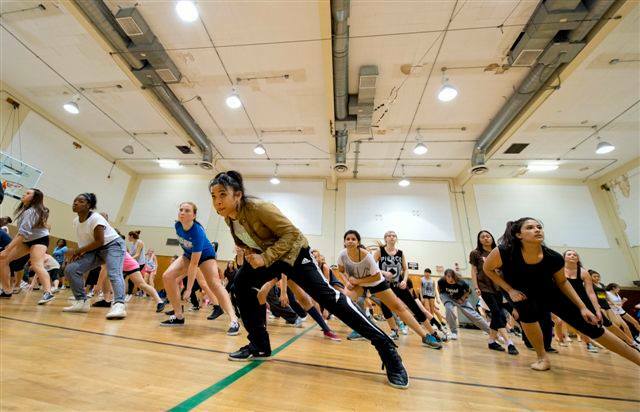 It is rare for the dance community to see a 40-year dancer active in the scene, competing against other dancers half their age, taking losses, and still excited about learning, getting involved, and being a student. I truly believe that my journey has not been good or bad luck, but preparation meets opportunity. I am consistent in putting in the work. I like to use the analogy “Watering my bamboo” which is a metaphor for reaching my goals. The story is when I water my bamboo consistently in the first year, nothing happens. When I water my bamboo consistently the second year, nothing happens. When I water my bamboo consistently the third then fourth year, still nothing happens. But when I water my bamboo on the fifth year, it will shoot up 60 feet in 90 days. I didn’t grow in 90 days. It actually took me over five years to grow because I was consistent to do the work, even though I didn’t see results beforehand. My actions are matching my ambitions.